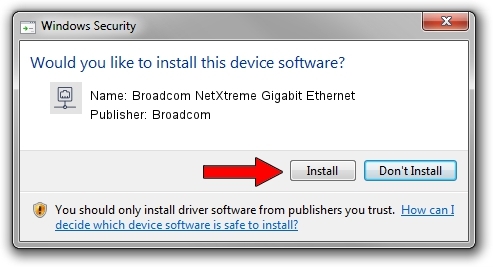 Broadcom NetXtreme Gigabit Ethernet is a Network Adapters hardware device. 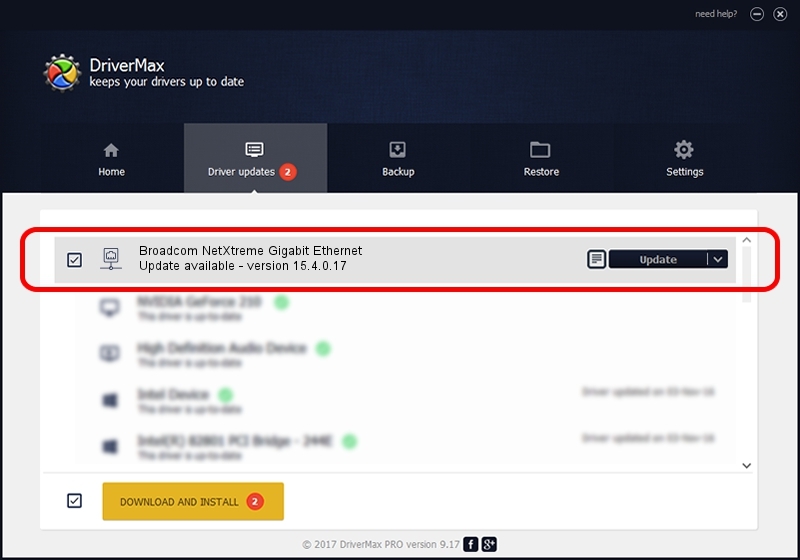 This Windows driver was developed by Broadcom. PCI/VEN_14e4&DEV_1680 is the matching hardware id of this device. Driver rating 3.2 stars out of 62639 votes.